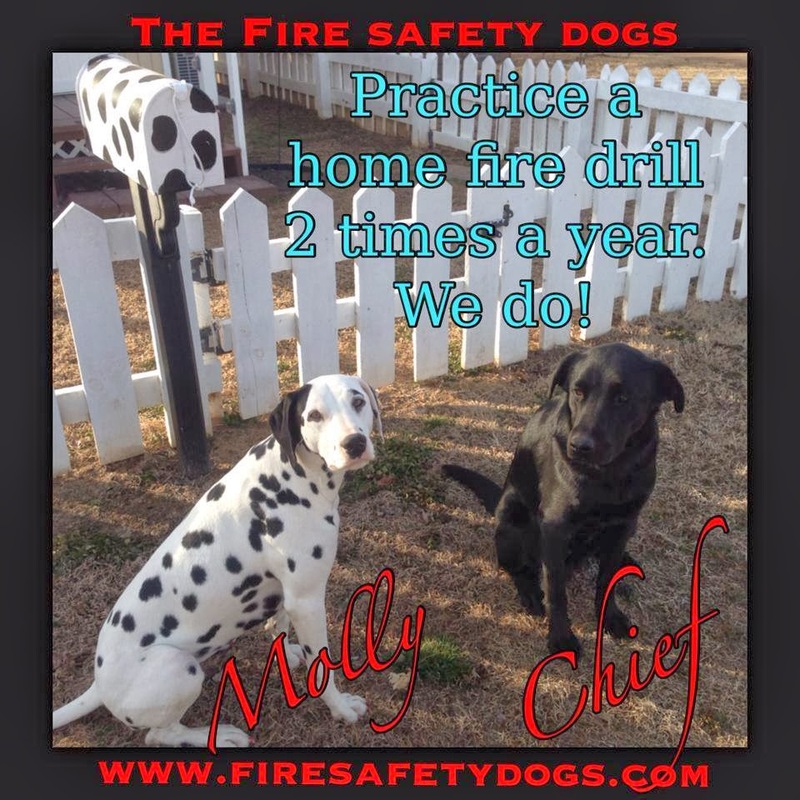 We hope all our friends practice their home fire drill at least two times a year. Our meeting place is the mailbox. Where is your meeting place?